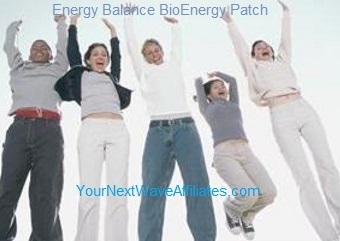 The Children/Focus BioEnergy Patch is designed to support balanced brain, digestive, and nervous system functions for children and adolescents. 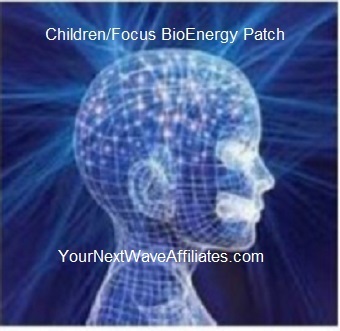 Children/Focus BioEnergy Patch helps promote clear thinking by relaxing the brain and body. 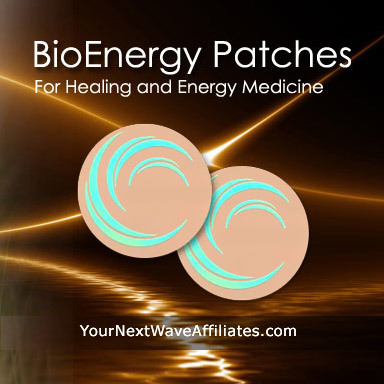 Children/Focus BioEnergy Patch rapidly promote and activate the necessary resources to optimize body and brain function, restore missing cell communication, and accelerate the body’s natural ability to heal itself. Consider using Children/Focus BioEnergy Patch when children and adolescents experience: ADD/ADHD, autism symptoms, lack of focus, lowered concentration, attention issues, brain that won’t slow down, excessive stress and anxiety. Patches that can be used in conjunction with Children/Focus BioEnergy Patches to boost effectiveness: Allergies, Blood Sugar, Brain/Heart, Cleanse, Digest, D-Tox, Emotional Rescue, Gluten Free, GSH (Scar Tissue), GH Balance, Healing XL, Memory, Mood Boost, Parasites, Sleep, Stress & Anxiety, Stress Freeze, Well Being. Children/Focus BioEnergy Patch can be especially helpful for children and adolescents with focus issues or attention deficit hyperactivity disorder (ADD or ADHD). 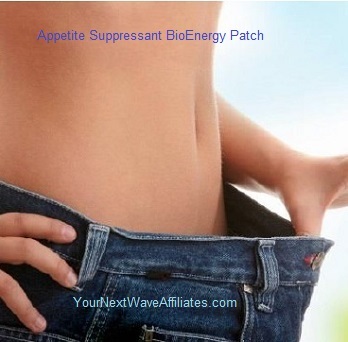 The Children/Focus BioEnergy Patch also focuses on digestive concerns that may contribute to attention issues. 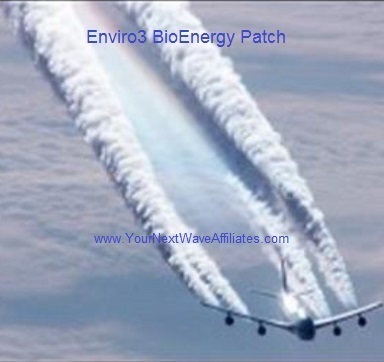 The Manufacturer recommends wearing the Children/Focus BioEnergy Patch for 30 days to improve mental focus, and if needed, to continue use for an additional 60 days. To see Children/Focus BioEnergy flyer, click here.